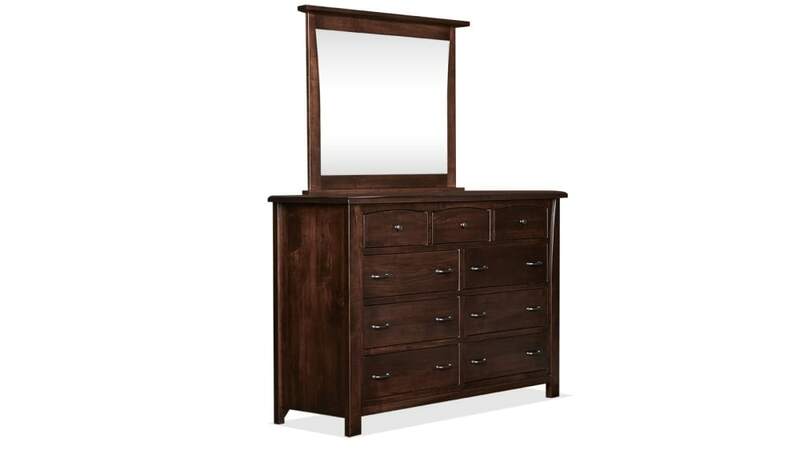 Part of the Caldwell Bedroom Collection, this lovely dresser and mirror set, Made in America and constructed from solid brown maple wood, will add a nurturing environment to any bedroom. 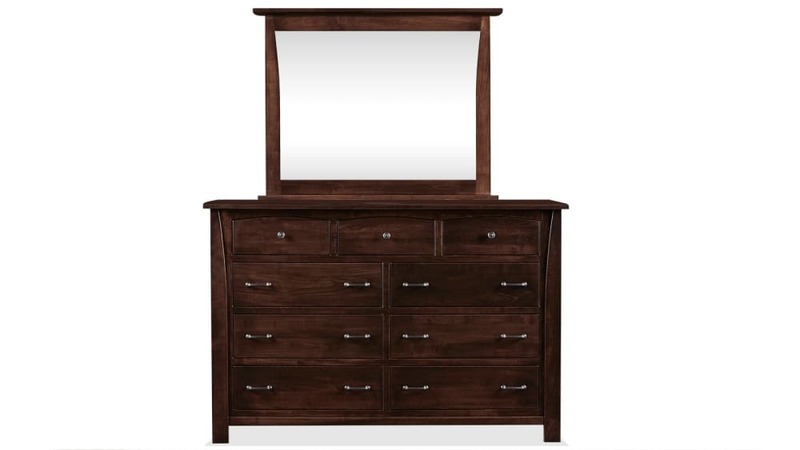 Take advantage of Gallery Furniture's same-day delivery, and start enjoying this in your home TODAY! 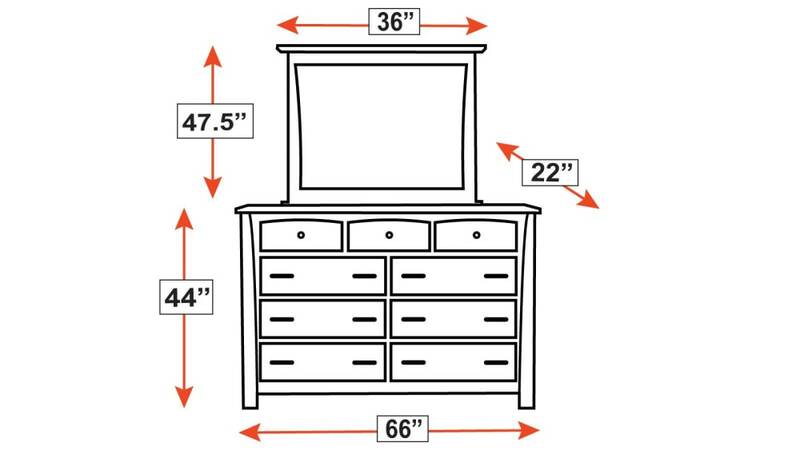 Heirloom-quality construction and materials mean that with care, this dresser can last for generations. The mirror uses beveled glass, adding an elegance that you will appreciate. A pre-catalyzed finish, hand-rubbed to a lustrous shine, will help to protect the beauty of this dresser. 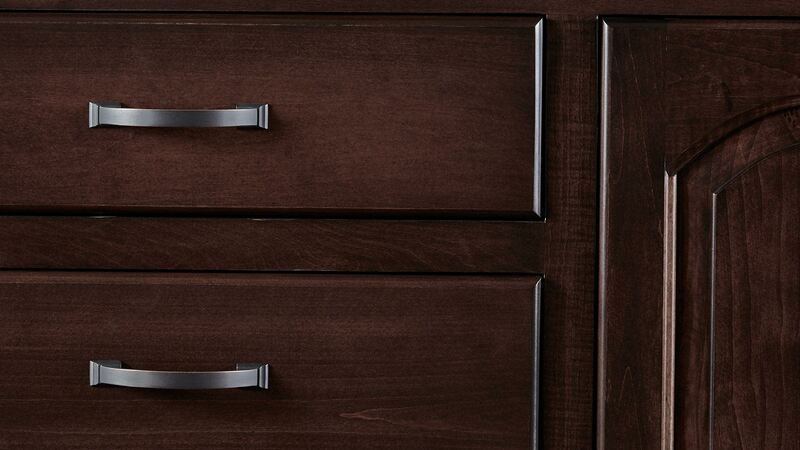 High-quality antique bronze pulls enhance this dresser's unmistakable appeal.